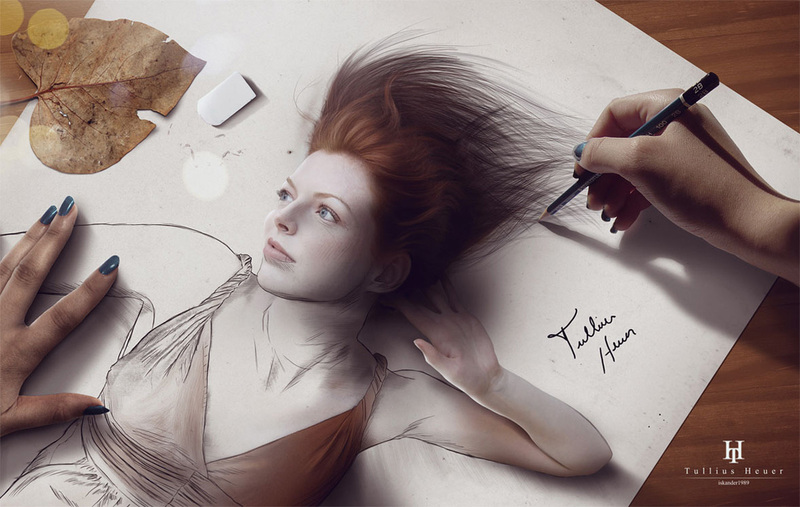 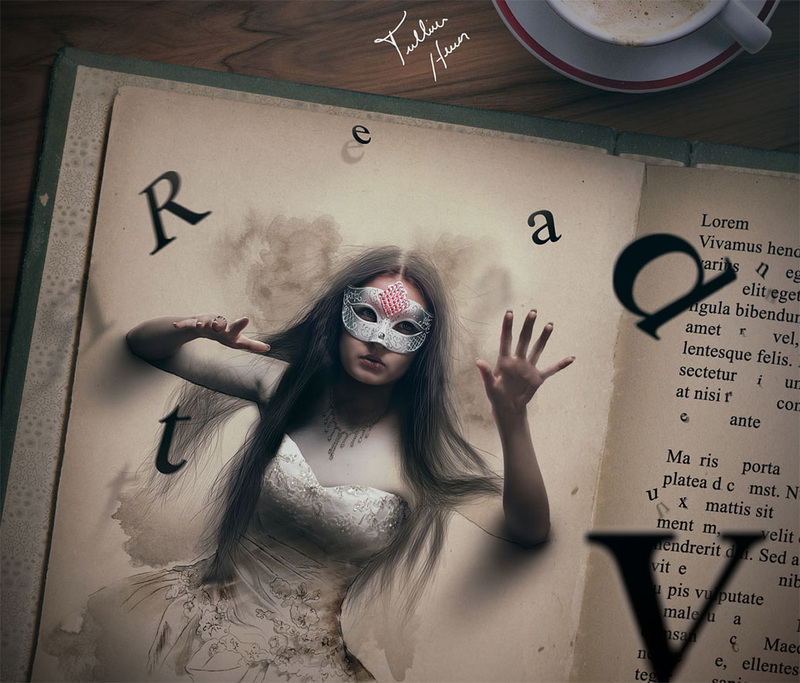 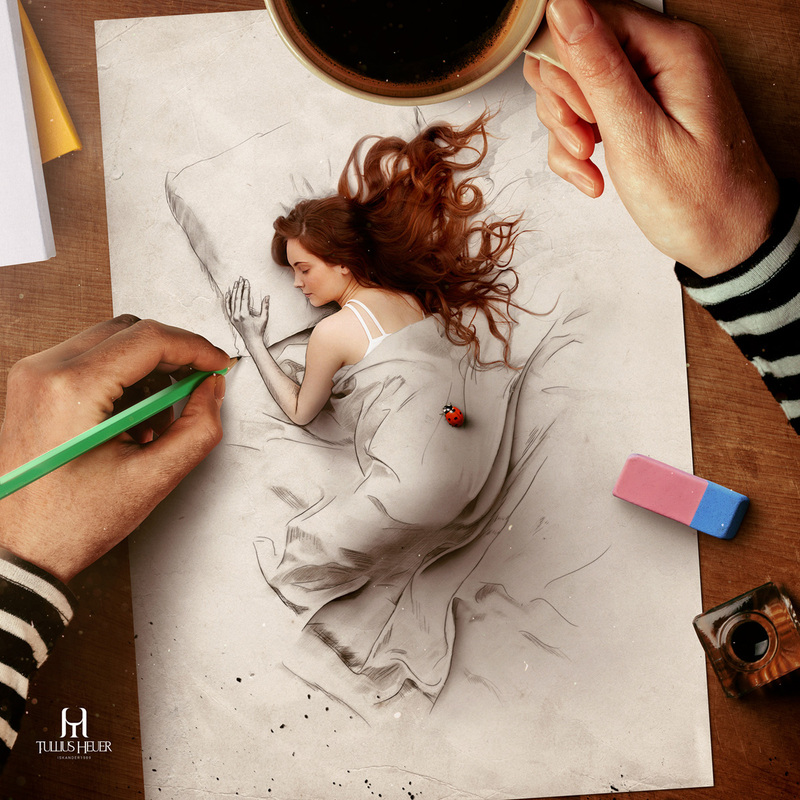 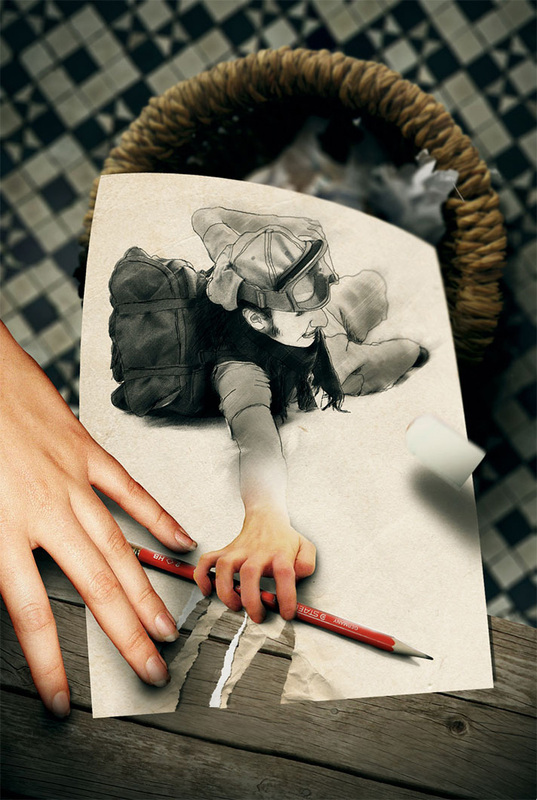 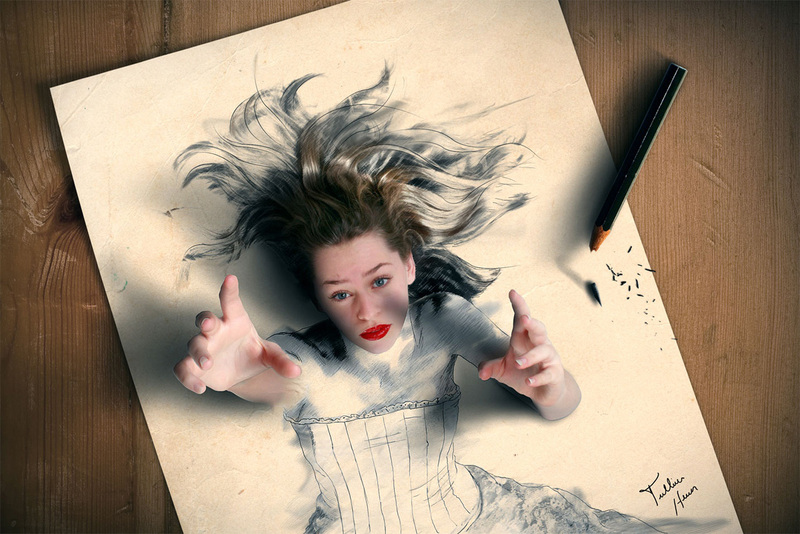 Brazilian digital artist-illustrator Tullius Heuer blends simulated pencil art with photography to create dramatic 3D-esque masterpieces. 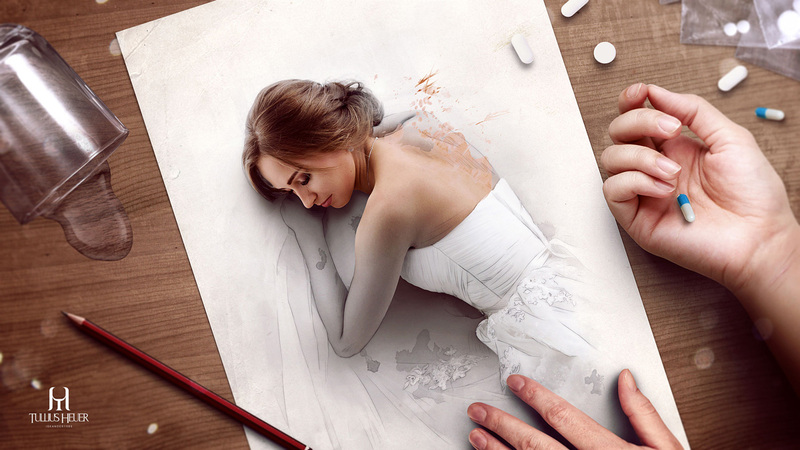 Self-taught artist combines his pencil art simulations with photo manipulations in Photoshop and the results are absolutely magical. 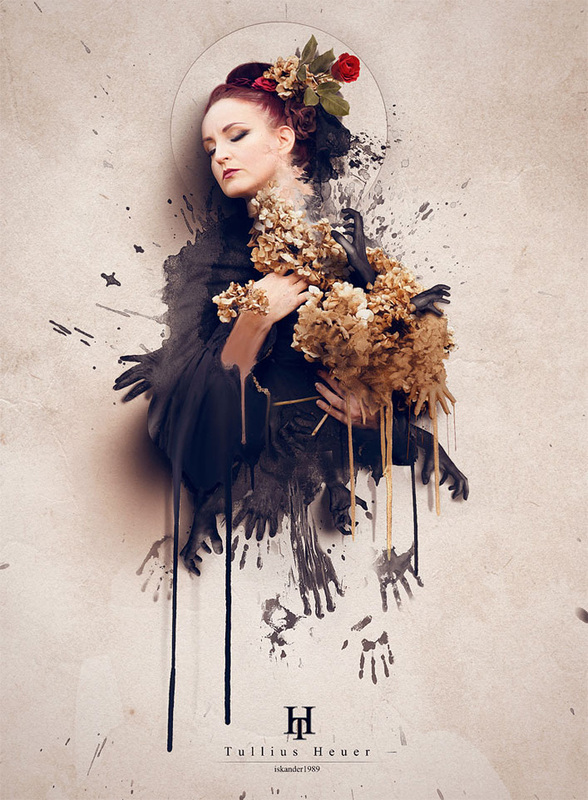 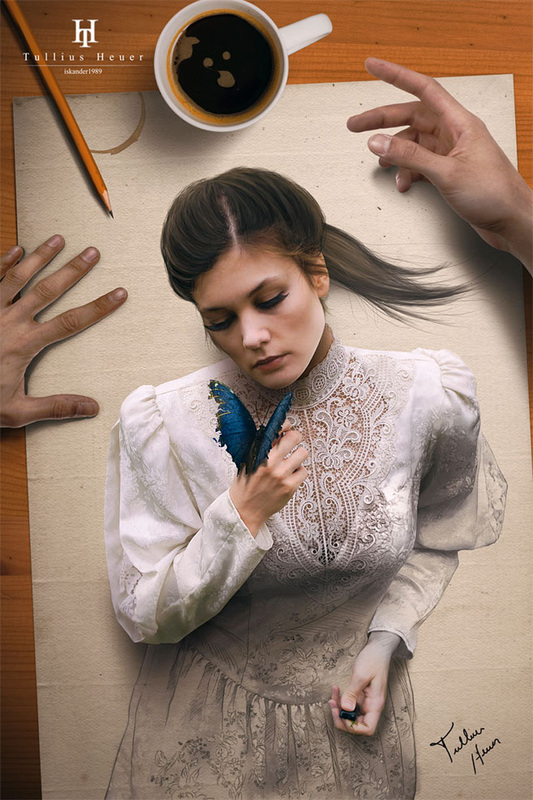 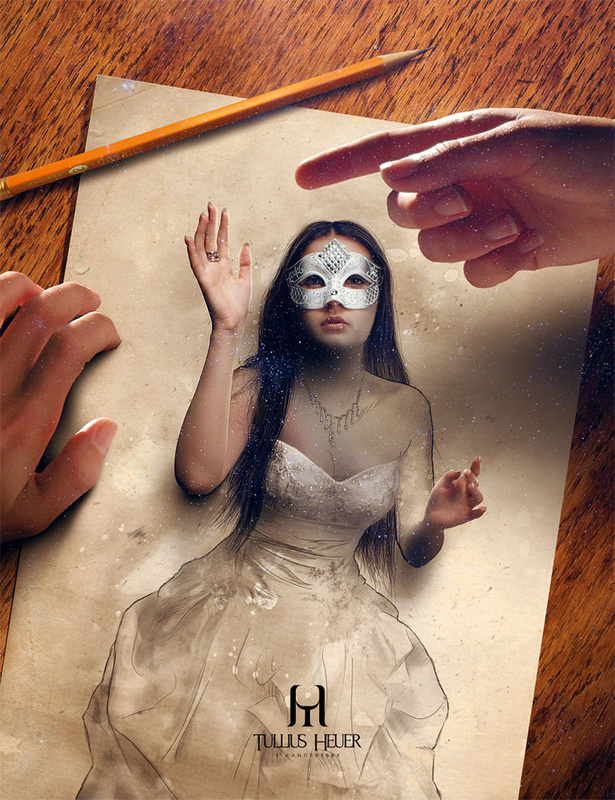 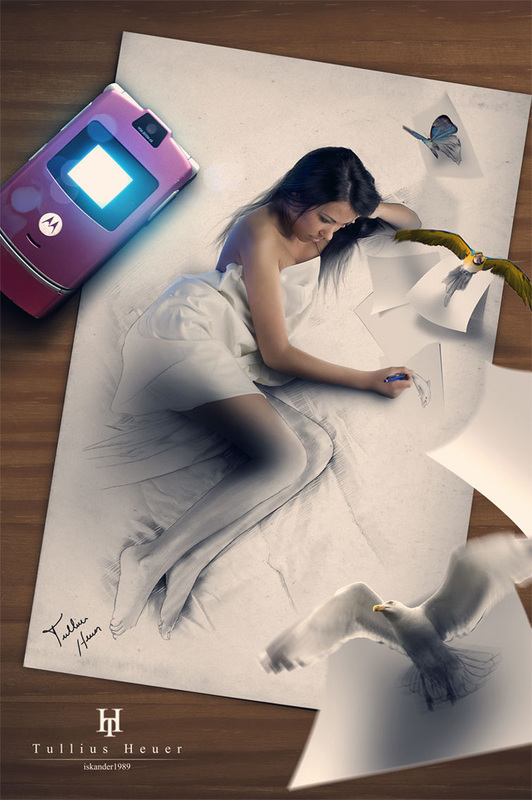 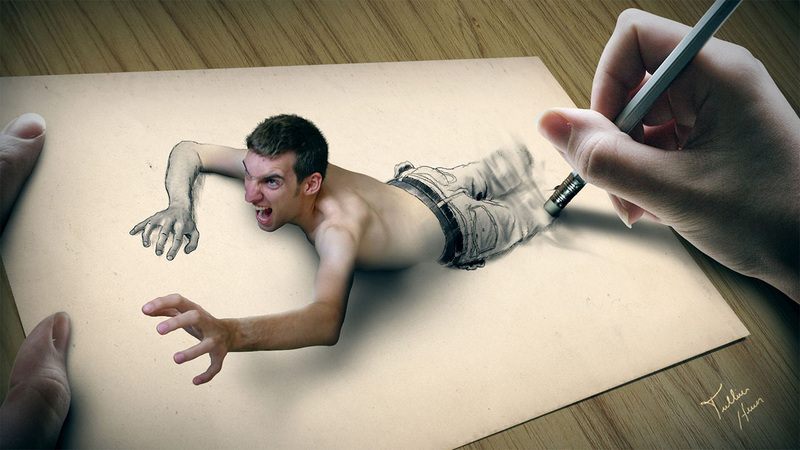 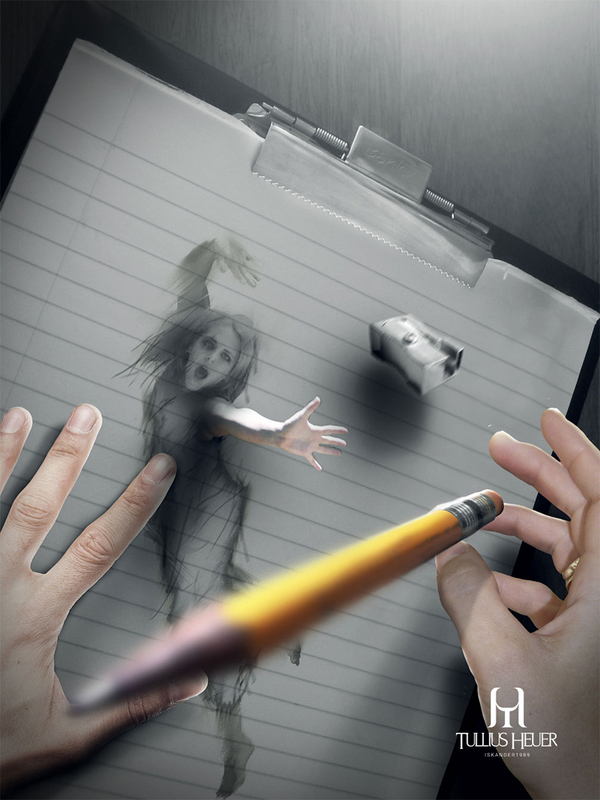 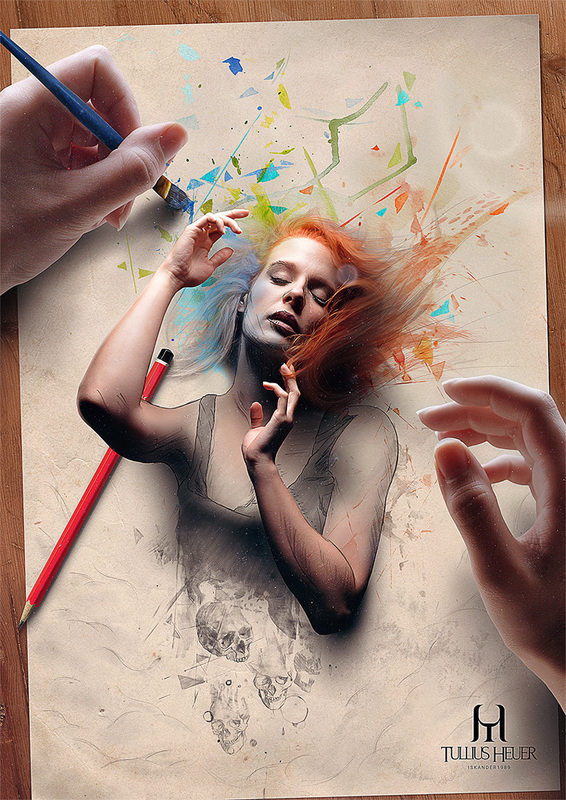 Each digital painting is a work of his own realities with surrealistic touches, taking his artwork to whole new level. 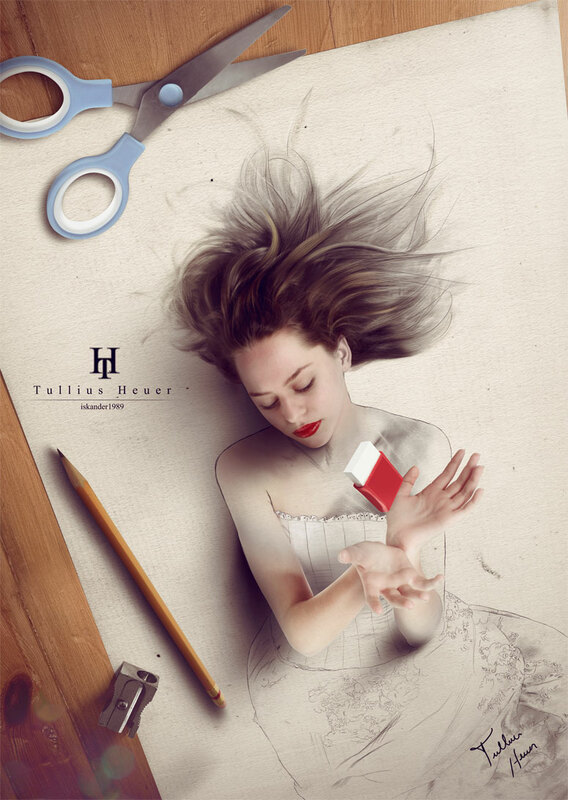 Check out some of our favorite designs from Heuer.